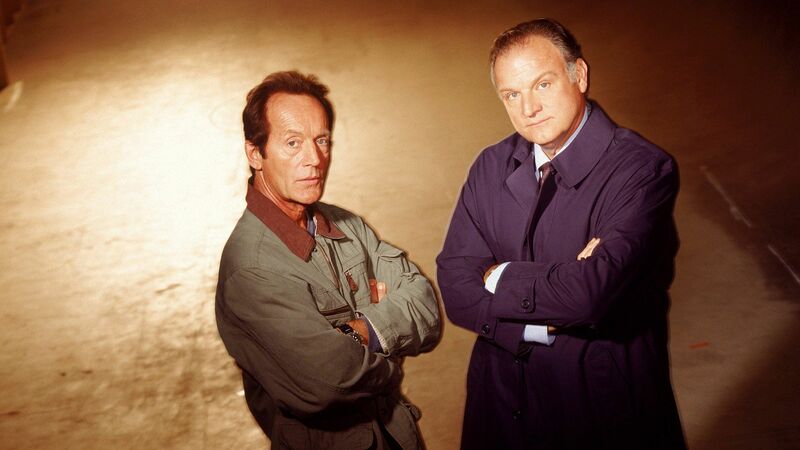 Here's where to watch every episode of Millennium season 3. Mouseover or tap an episode to see where to stream it. Click or tap the play icon to stream it on the best available service. The Innocents Oct 2, 1998 The Marburg virus has apparently run its course. Several months after the death of his wife and a nervous breakdown, Frank rejoins the FBI and investigates a plane crash with a new partner.